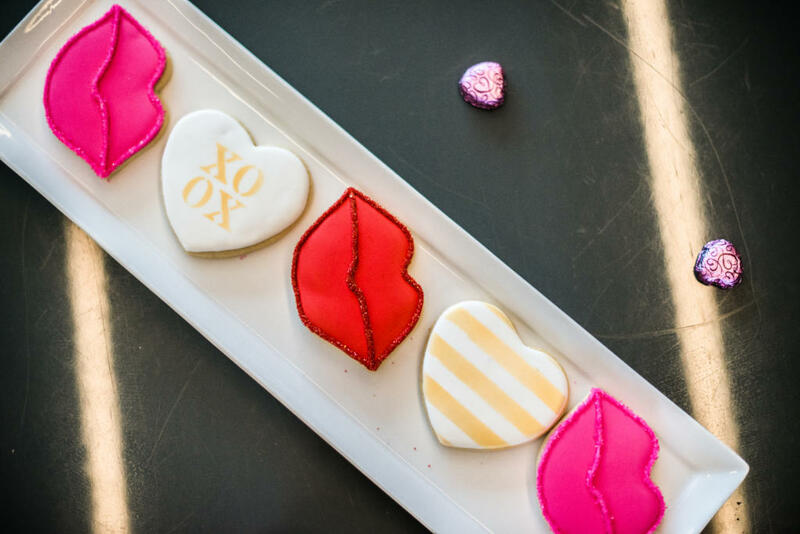 RALEIGH (WTVD) -- Celebrating Valentine's Day with my blogger friends has become one of my favorite traditions. It's really amazing having them as a support system, so finding time to simply celebrate our friendships is pretty awesome. 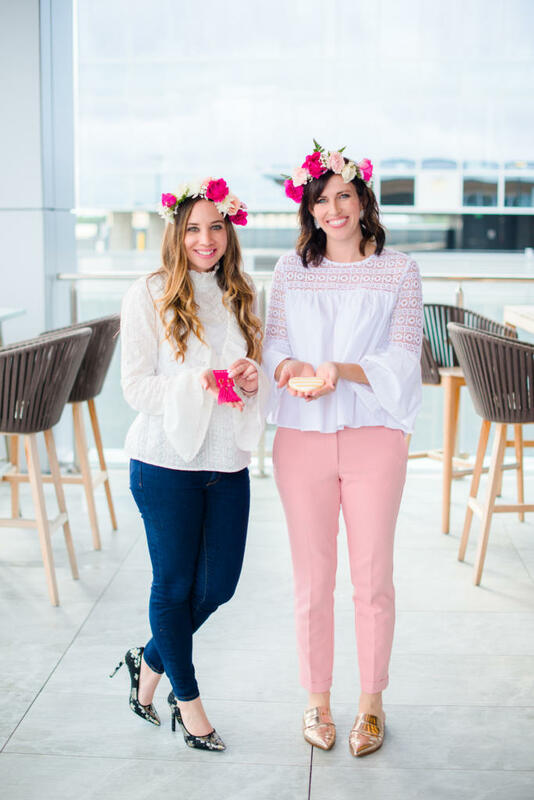 For the last four years we've gotten together for the ultimate girl's day and this year, I co-hosted the event with my friend, Meghan, of I'm Fixin' To. 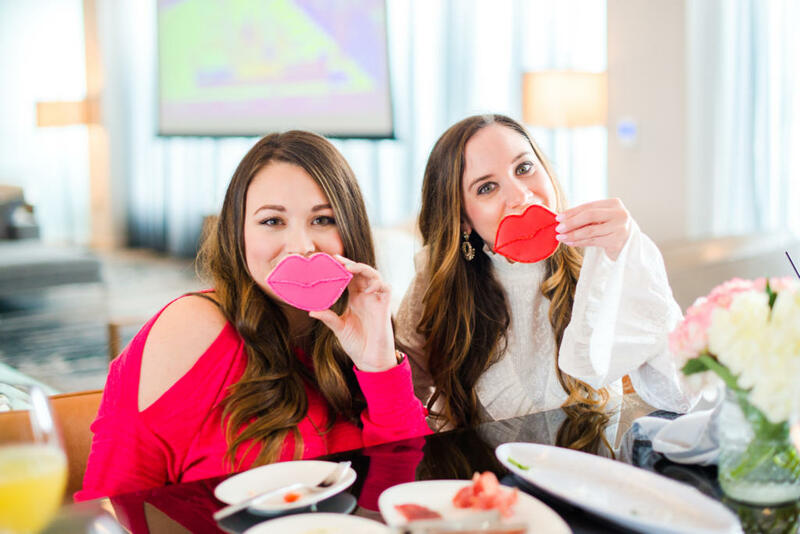 We had the most amazing time and I've been so excited to share our perfect Galentine's Day party on the blog! 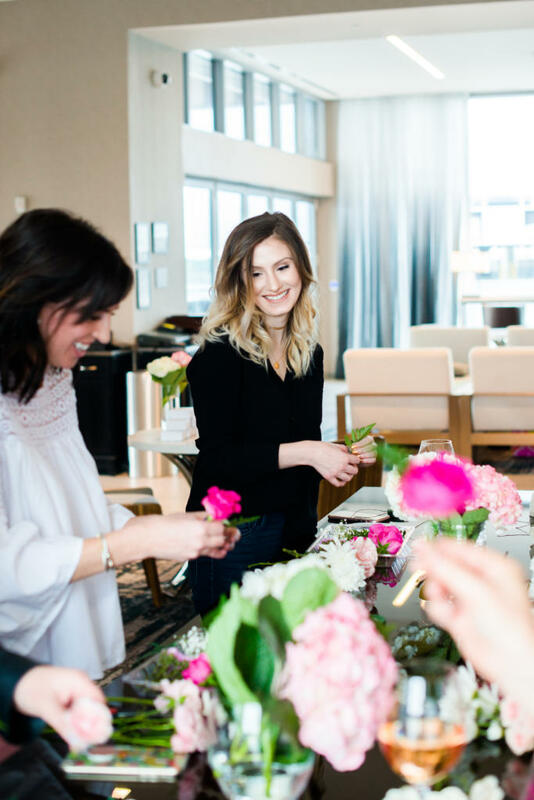 Our Galentine's Day party took place last week at Level 7 here in Raleigh. The setting of the rooftop bar made me feel like Carrie Bradshaw in some upscale Manhattan hot spot. Level 7 has the coolest outdoor deck and luckily, it stopped raining long enough for us to sip some cocktails on it. 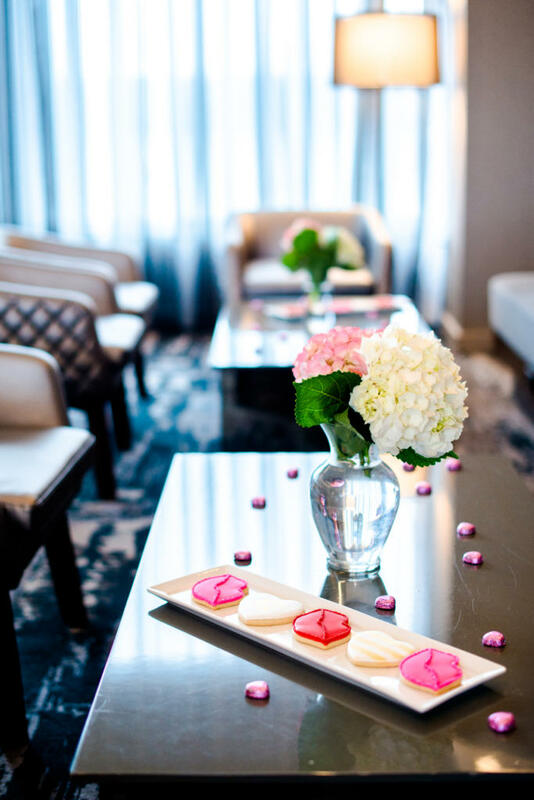 The interior is equally amazing, with tons of cozy seating, perfect for an afternoon of catching up with your girlfriends. 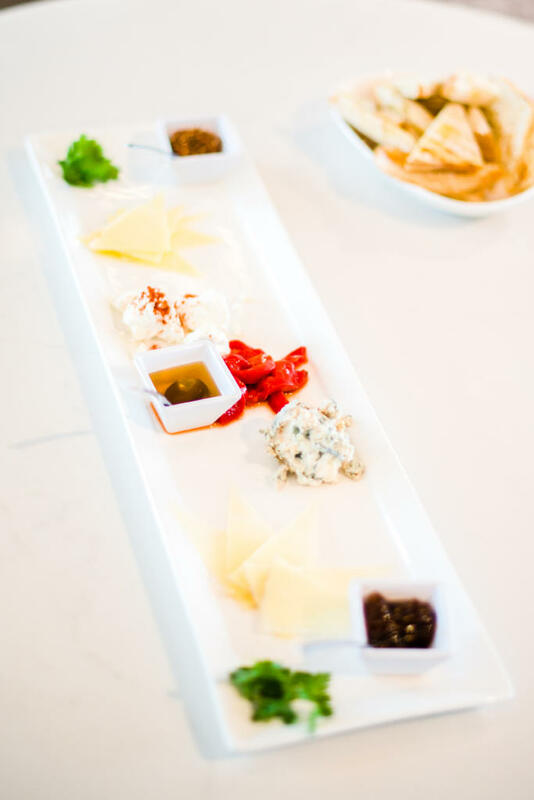 Of course, good food and drink are key for any event and Level 7 did not disappoint. The girls and I enjoyed cocktails and an assortment of tapas from the kitchen. I ordered the signature gin and tonic, which was huge and delicious (I wish you could see the size of it better in pics. It seriously resembled a fish bowl!). 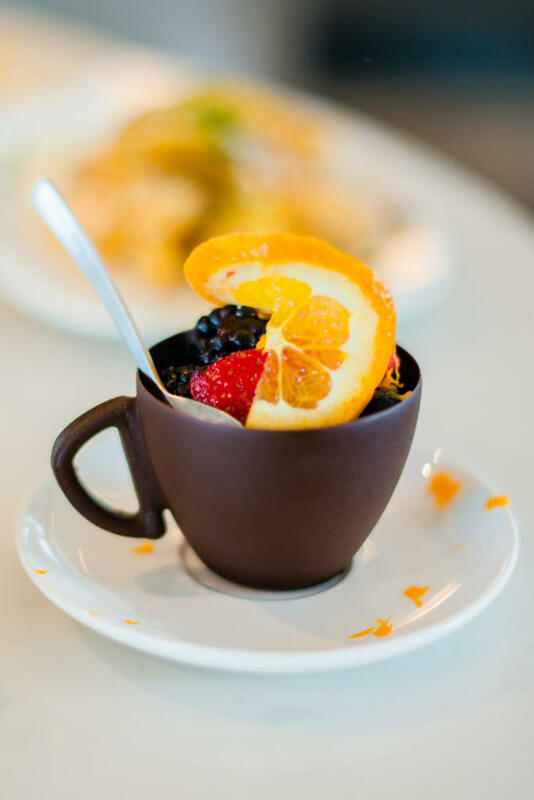 I was also pretty obsessed with their crisp potato wedges and mixed berries, served in a cup of chocolate, for dessert. PS - my mouth is salivating just writing about it. I was really, really excited because this year we planned the most amazing activity for our event. 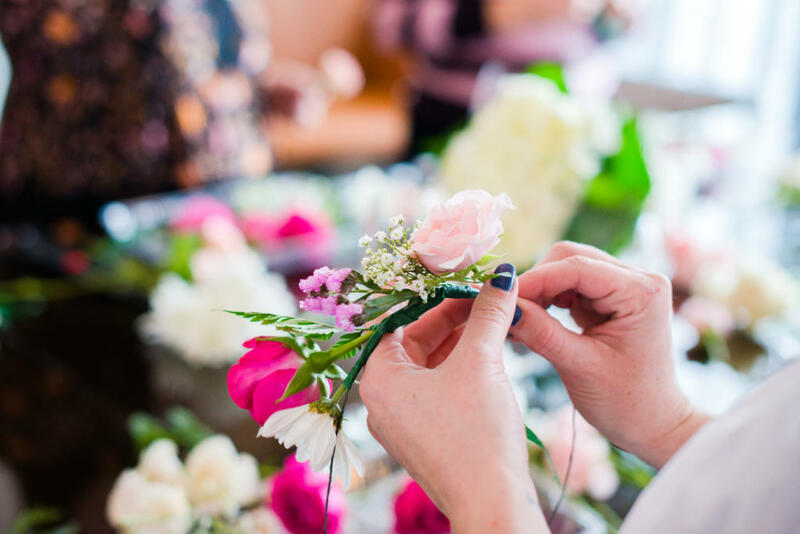 Amanda of Petals on the Go stopped by to teach us how to make our own pretty flower crowns. 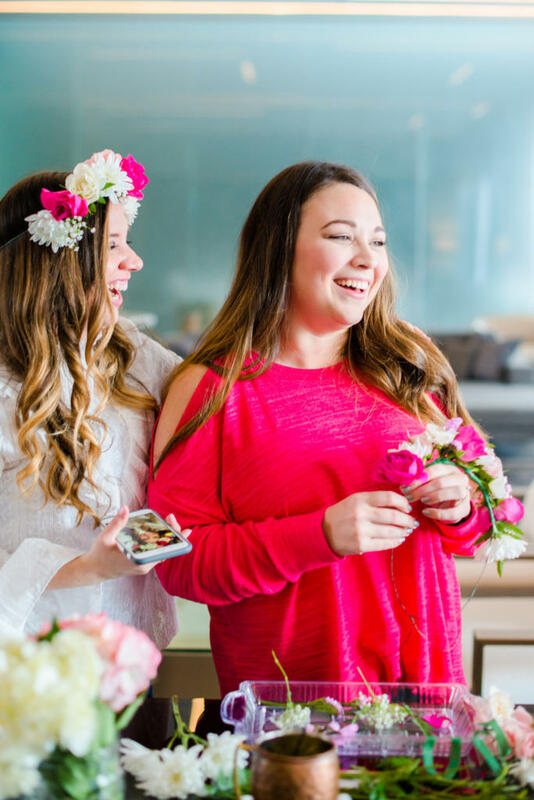 I mean, what accessory is better to wear at a Galentine's Day party than a pretty flower crown? We were all super pumped to create our own and walk around like the little fairy princesses we wished we were! Also, although my flowers died, they look just as cool as a decoration on my dresser now. 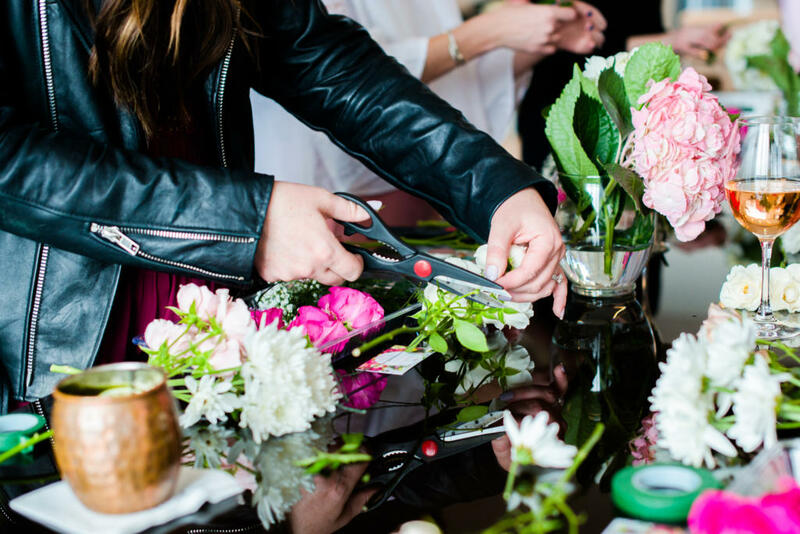 If you're local, I highly recommend you look into where you can find Petals on the Go or you can read my feature on the flower truck in this previous blog post. Courtney is an ABC11 Influencer, read more of her posts on her blog! 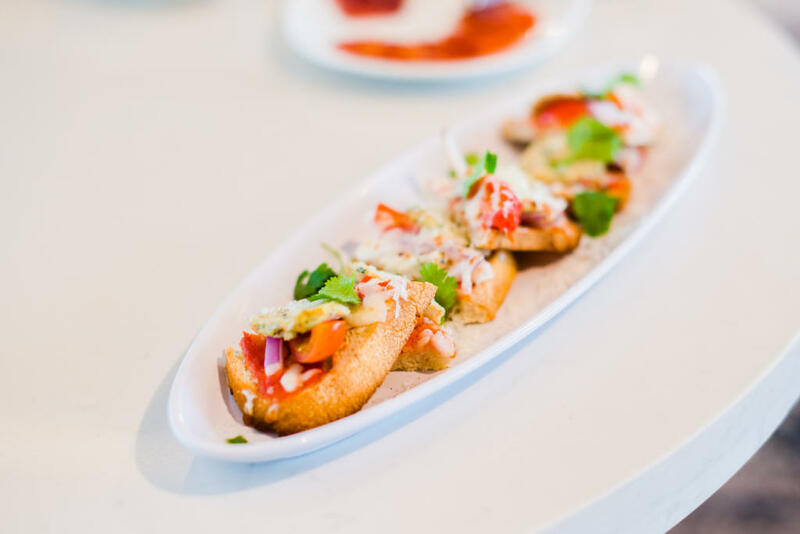 We planned some truly amazing treats for our guests. Each girl was gifted a pair of Moon and Lola earrings in pink or white. I'm pretty obsessed with this style (I have them in black) and can't wait to wear mine on Valentine's Day. We also got some adorable and delicious cookies from Southern Sugar Bakery. 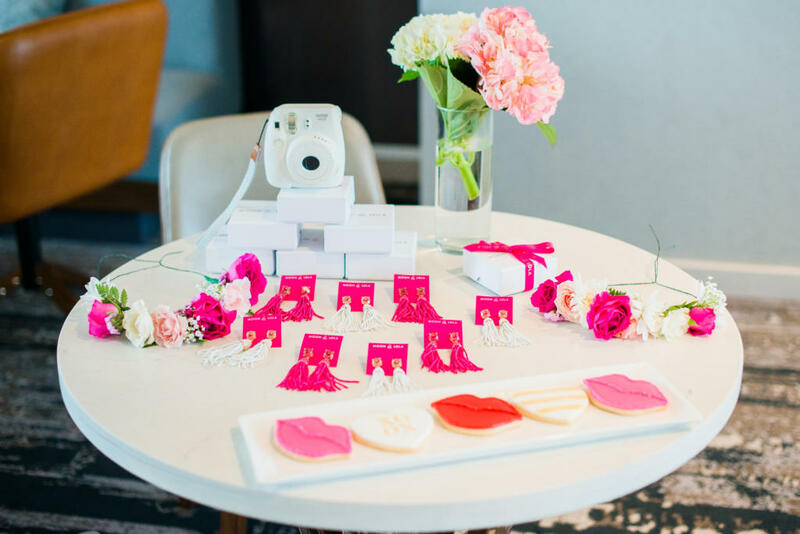 They make the cutest custom cookies and if you're looking for a sweet Instagram account to follow, their pictures always make my day! 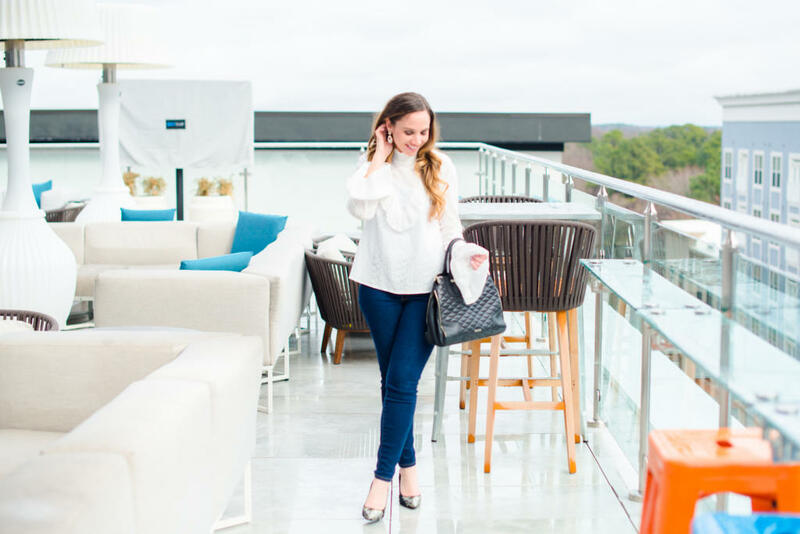 Courtney Marshall is an ABC11 Community Influencer and fashion blogger. Visit her fun and fashion blog and follow her on Twitter, Instagram and Facebook.